BullsEye™ Ultra-Durabel Warehouse Labels | ID Label Inc.
Tough Enough for Your Toughest Environment. Request Samples. 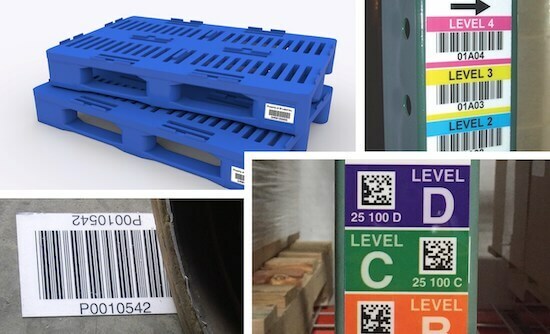 Tired of replacing warehouse labels damaged by skids and forklifts? Try BullsEye™ — our toughest, most durable warehouse location label. See for yourself! Request free BullsEye™ samples.